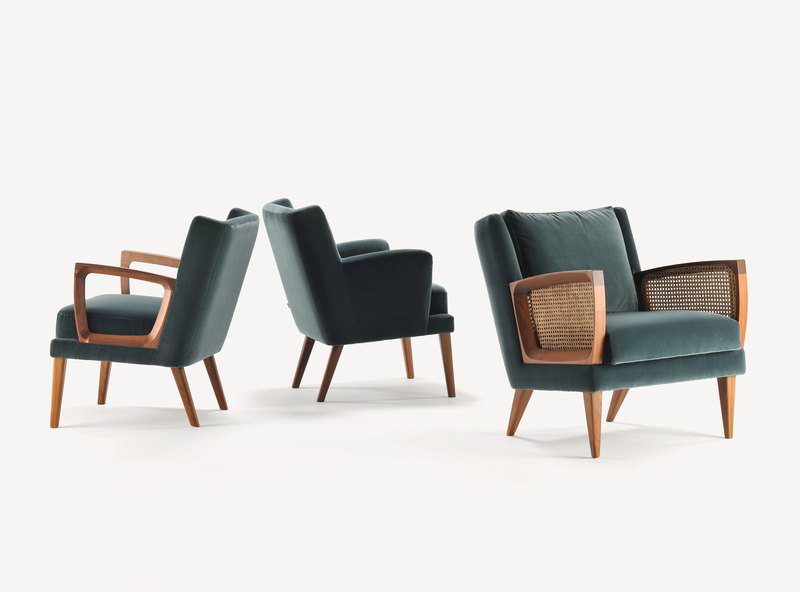 The Goodwood collection is a group of armchairs featuring a distinctive timber detail. Inspired by freeform shapes found in art mobiles and hand carved timber sculptures, the collection includes a high back chair as well as a fully upholstered arm option. The Goodwood coffee tables complement the seating collection, mirroring the distinct chamfered edge. The independent, award-winning, strategic communications consultancy, Hudson Sandler have recently opened a brand new London office. Designed by Morgan Lovell, the space is modern and spacious, with large external windows and glass internal partitions, for the maximum level of natural light throughout the space. The sleek open plan areas, and more intimate meeting rooms are furnished with a number of Morgan’s collections for a relaxed and comfortable design-led homey feel. The boardrooms consist of the classic timber Oslo chair, whilst the break-out areas include a combination of Metro, Havana and Goodwood lounge chairs and two-seat sofas, each with a unique contemporary timber arm detail. Also featured throughout the site are the elegant Valencia side and coffee tables in a combination of finishes, including brass and jet black. Featured collections: Goodwood, Havana, Metro, Modena, Oslo, Soho and Valencia.